A battle between ACC foes with just one loss between them this season headlines a fascinating weekend of college football. The Miami Hurricanes have spent their opening four games evoking memories of yesteryear with an unbeaten start to the campaign. It’s been 16 long years since The U won college football’s biggest prize, but hopes are high in Mark Richt’s second year at the helm. Such optimism was only bolstered by last week’s win over ACC rivals Florida State, which took Richt’s men to 4-0. 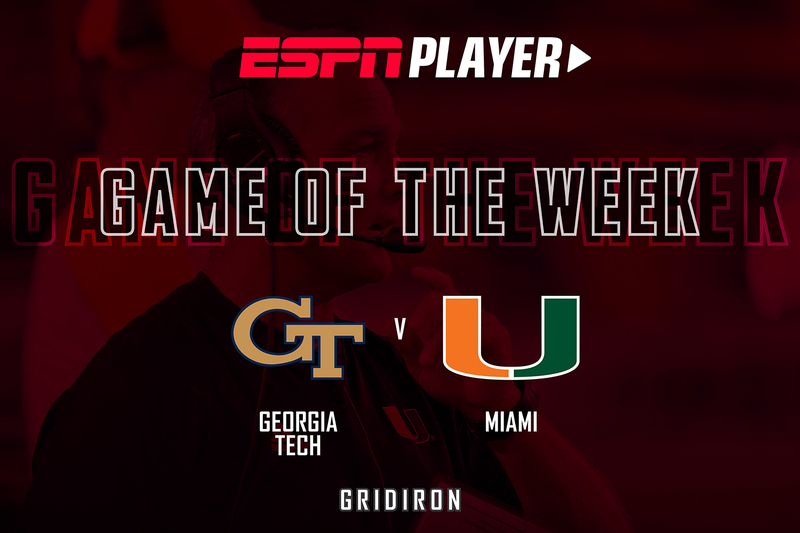 Yet their job does not get any easier this week as Miami head to Atlanta for the unique challenge of Georgia Tech. No matter the year, the Yellow Jackets present a formidable challenge given their unique option attack. And the team of 2017 is better than most fielded in Paul Johnson’s nine years at the helm, epitomised by their 4-1 record. 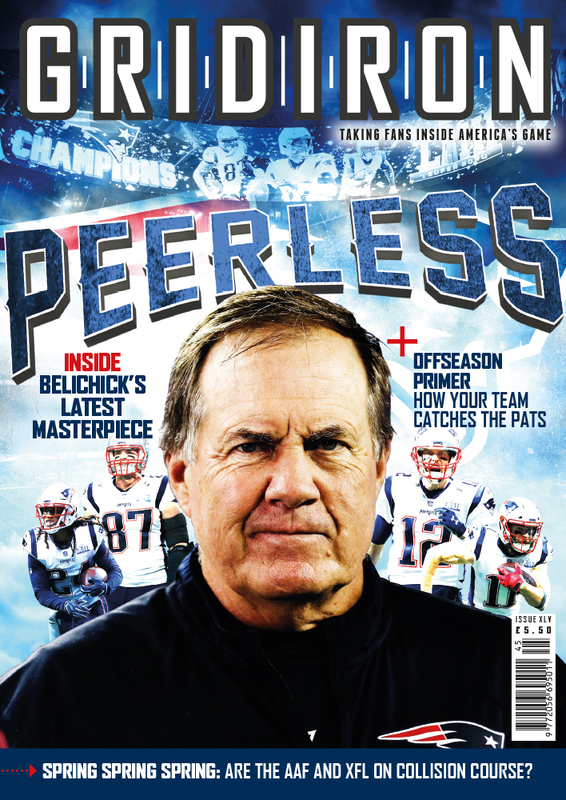 The only blot on that record was an overtime heartbreaker against Tennessee in Week 1 but, led by quarterback TaQuon Marshall’s 523 rushing yards, they remain in play to win the division. 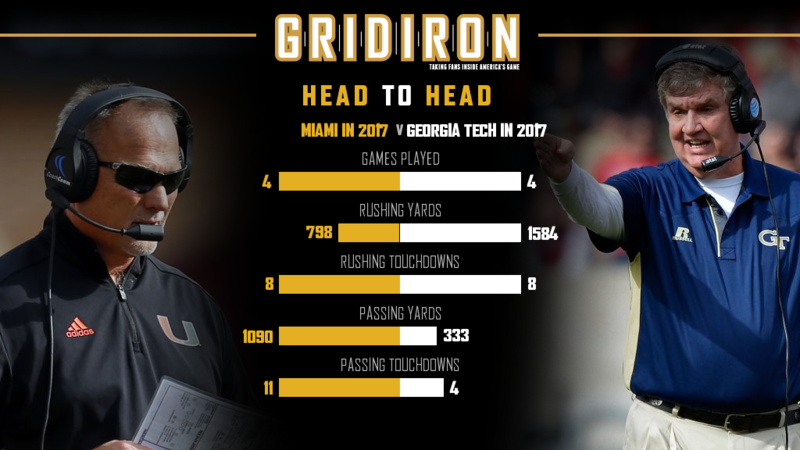 To achieve that goal, however, Georgia Tech must overcome the Hurricanes at home.